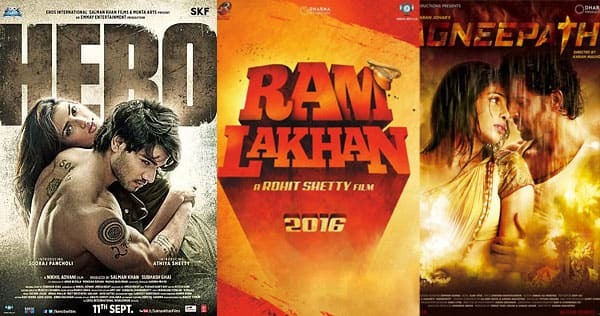 Bollywood is obsessed with remakes. Hollywood, for now, is churning out reboots at a rate that could make your head spin. While remakes are simple — take an old/regional film, make some changes, cast a fresh pair and release it in Hindi — reboots involve rebuilding the franchise from scratch. Like Spider-Man. 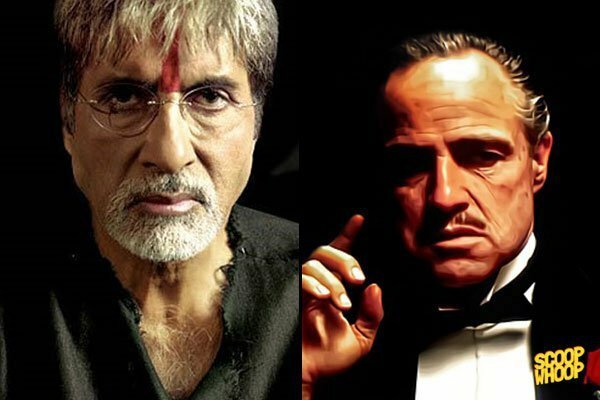 The same film has been made with different actors twice in the last decade. B-Town won’t reboot one of its films again. You will never see Dhoom or Krrish remade in Hindi with a different cast. This is mainly due to the fact that Bollywood, till recently, didn’t have many franchise movies. However, lately sequels or a franchise being created on the rise. Dhoom, Krrish, Golmaal, and Singham are some which fall under this bracket. Hollywood, meanwhile, uses the reboot trick repeatedly to entertain to the audiences. Whether it’s the Godzilla series, The Fantastic Four franchise or various outings of superheroes like Spider-Man,Batman and Superman, the formula has proved successful. However, a recent phenomena that one can’t fail but notice is that the reboots are happening frequently. Guha says, “This is, quite clearly, the Golden Age of television in America. Hollywood’s best talent — be it writers, directors or actors — are taking to mini-series in a big way. Between the two mediums, television is the superhero trumping the big, bad movie business.” The frenzy that Downton Abbey and Game of Thrones have witnessed is a proof of this trend. While movies like Devdas, Karz, Sholay, Shaukeens and Agneepath have been remade, these are not reboots simply because they aren’t franchise films. Apart from Farhan Akhtar’s Don, which had a sequel in Don 2, none of the movies have had a growing graph or a drastically different spin to them. And while now remakes are being made of movies made in ‘70s and even late ‘80 — with Ram Lakhan (1987) being made with a fresh cast – the scope for remakes is limited. Sen says, “What would we reboot in Bollywood? Actors who have acted in our biggest movies like DilwaleDulhania Le Jayenge and Hum Aapke Hain Koun are still our heroes today. It’s impossible to think of a remake of something like, say, DDLJ, with some new actor when Shah Rukh and Salman etc are still out there romancing young girls. Why would the audience want to see new kids when the old stars are still pretending to be kids? The only reboot I can think of, really, is Ram Gopal Varma’s take on Sholay, which really put the ‘boot’ in the whole ‘reboot’ idea.” The best possible use of a remake in B-Town is that it proves to be a great publicity vehicle with people talking about who’ll be playing what to how the characters will be different from the original. As of now, B-Town will have to be content with looking forwards to Singham 3, Dhoom 4 and Golmaal 5.